Scholarship and Bursary Award Applications are now being accepted. Please review the CFFFEP Policy for Eligibility Guidelines and instructions on submission of the completed forms. The Foundation awards Scholarships and Bursaries to the children and spouses of Fallen Firefighters recognized by the Foundation. The Foundation awards Scholarships and Bursaries to the children and spouses of Fallen Firefighters recognized by the Foundation. The program was developed and launched by former Foundation Treasurer Doug Lock who passed away in March 2012 just after the first awards were made and before the dedication of the new Canadian Firefighters Memorial. 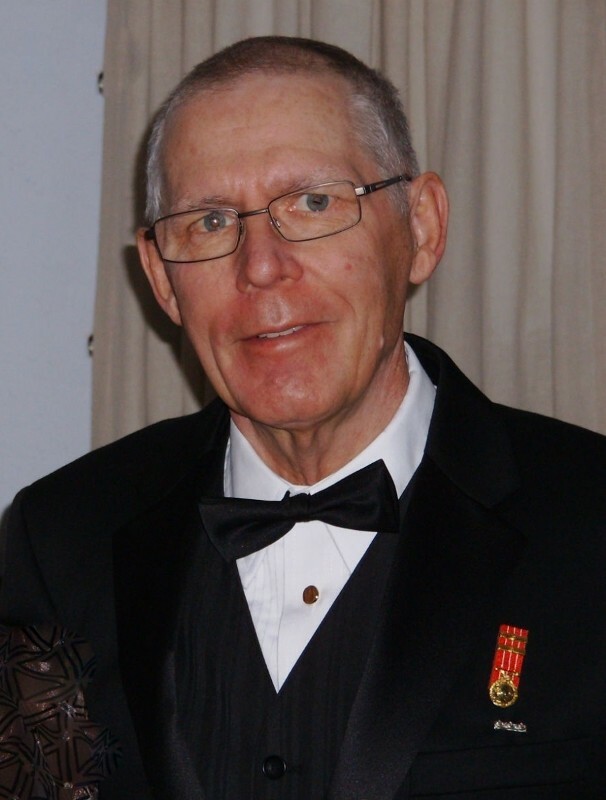 Doug volunteered his time with the Foundation after 49 years of distinguished service as a Lieutenant Colonel in the Canadian Forces and as a Public Servant with the Department of National Defence. Although Doug was not a firefighter, he was dedicated to the goals of the Foundation and was also a member of the Canadian Firefighters Memorial Committee and, as Treasurer, was instrumental in the achievement of our goals. In recognition of his commitment to the CFFF education program the Board of Directors have renamed the scholarship award to the CFFF / Doug Lock Memorial Scholarship. On September 14, 2014 the Council of Canadian Fire Marshals and Fire Commissioners were all in attendance at the Canadian Firefighters Memorial Ceremony in Ottawa. The Council made a significant donation to the Foundation for the creation of an additional $3000 Education Bursary named after the Council to be awarded under the current bursary policy of the Foundation.